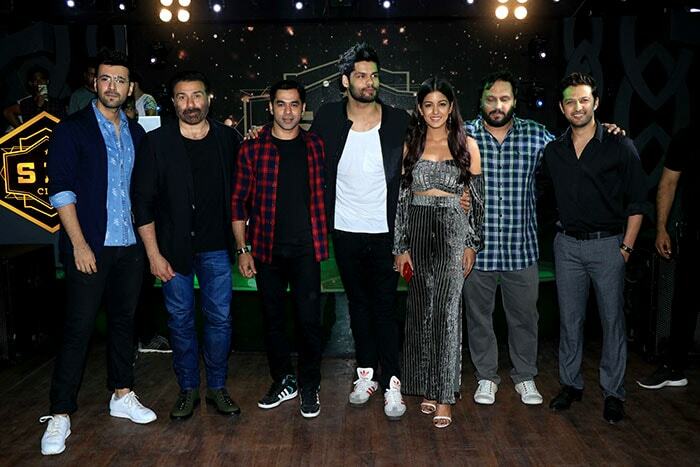 The team of upcoming film Blank wrapped the film on Friday and signed off with a party in Mumbai. Scroll down for more pictures from the event. 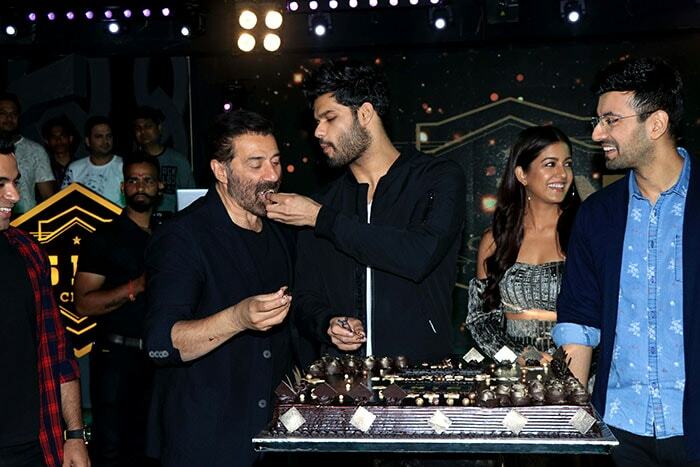 The team gathered around a cake, which was cut by Karan Kapadia, who is debuting in Bollywood with Blank. 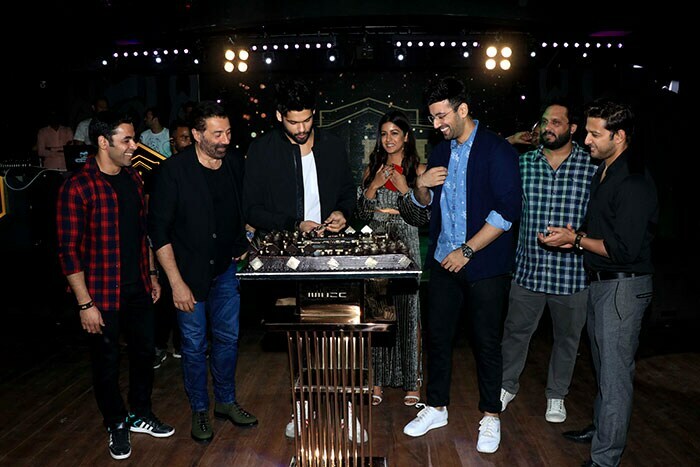 Karan Kapadia gelled well with Sunny Deol, who plays a pivotal role in the film. Actress Ishita Dutta opted for grey shimmer separates for the party. Karan Kapadia is the son of actress Simple Kapadia, sister of Dimple Kapadia. Sunny Deol smiled for the shutterbugs. Sunny Deol and Karan Kapadia posed together.